Based on the 924 Carrera GT, which was presented in 1979 and by no means a mass product with 406 units made, Porsche built a homologation model called 924 GTS. With the primary use as a race car in mind, the GTS was engineered in 1981. The familiar 2.0 litre turbocharged inline four got a bit more boost and made 245 hp while the whole car weighed just 1,121 kilograms, which led to a respectable 0-62 mph time of 6.2 seconds. When ordered with the optional Clubsport package, the engine even offered 270 hp. Combined with the once more enlightened body, weighing 1,060 kilograms in total, the car was able to sprint from 0-62 mph within 5.2 seconds. Moreover, the car had some cool bit of kit with the seats from a Porsche 935, fixed headlamps with plastic covers instead of the heavy pop-up units and glassfibre reinforced body panels. Especially in the hands of a guy named Walter Röhrl, the car gained a special reputation. 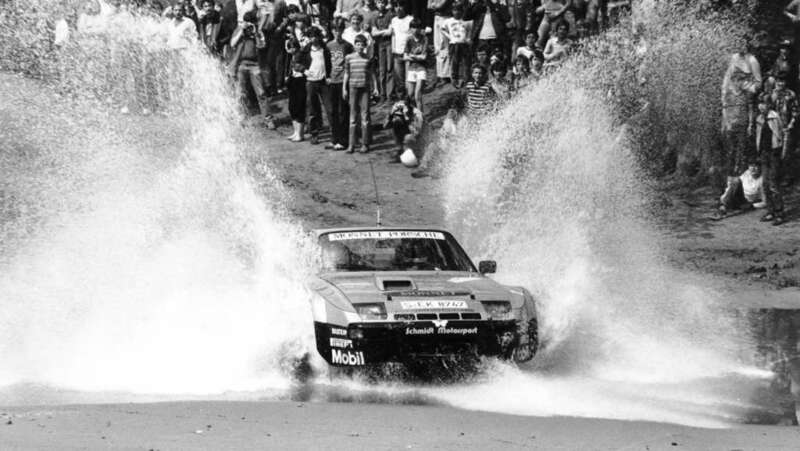 Röhrl managed to win four rallies within the 1981 German Rally Championship in the Carrera GTS. In total, 59 examples were produced, all of them in guards red, 15 were ordered with the Clubsport package. The Porsche 911 GT1 claims the fourth position in this top five list. Besides the 991 GT3 RSR, the 911 GT1 is the only mid-engined 911. The 911 GT1 was built between 1996 and 1998 as a homologation model to enter the car in GT1 endurance races. The watercooled 3.2 litre bi-turbo flat six was based on the power plant of the 956C/962 and produced 544 hp in the road legal “Strassenversion”. Due to the extensive use of carbon fibre, the weight had been kept very low at just 1,150 kilograms. Therefore, the GT1 was capable of accelerating from 0-62 mph within 3.9 seconds, from 0-124 mph in 10.5 secods. The claimed top speed was 191 mph. On a side note: the car was developed by no other than Norbert Singer. Whereas the 911 GT1 race car only managed 2nd place in the 1996 24 hours of Le Mans and fourth in 1997, Porsche claimed a one-two victory in 1998 at the Sarthe, making the 911 GT1 a street legal version of a Le Mans race winner. Over its three year lifespan, 22 examples were built. Two of them with 993 style headlamps, the other 20 got the fried egg shape headlights from the 996. 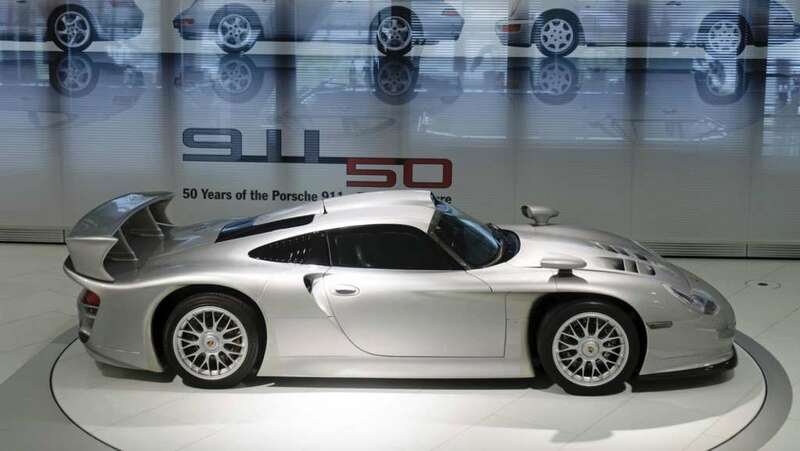 The 911 GT1 could have been yours for just 1.550.000,- DM, or 895.000 US Dollars at the time. 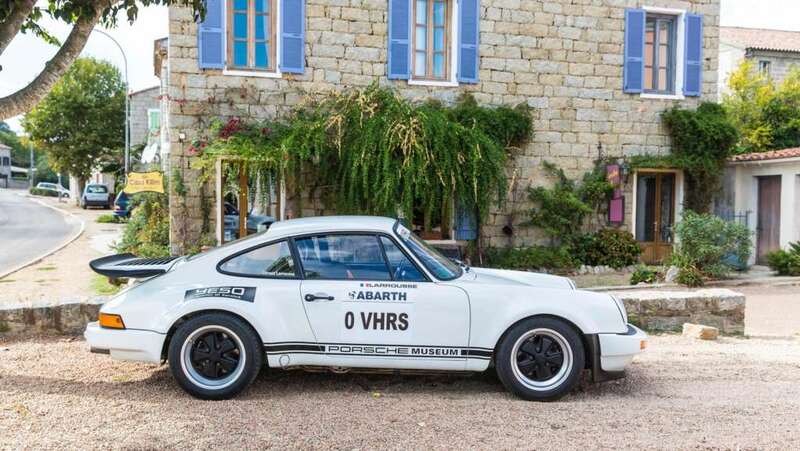 The third place on the podium goes to another rally car: the Porsche 911 SC/RS. The 911 SC’s 204 hp engine was tuned extensively to push out 250 hp at 7,000 rpm. Porsche’s engineers were very serious about weight saving on this car. By getting rid of the radio, heater, glove box, door pockets and the use of plastic windows, Porsche managed to reduce the curb weight to a staggering 960 kilograms. Performance figures have been even more impressive and can still be considered as remarkable from today’s point of view: 4.9 secondes from 0-62 mph and a top speed of 158 mph. But that performance came at a hefty price tag: 188,100 DM or 66,000 USD. From 1984 to 1986, only 20 SC/RS were produced and claimed 14 victories and another 18 podiums in rallying. As requested by importers from the United states, Porsche built a lightweight version of the 356 in 1952. (hence the name “America Roadster”) The enlightened roadster had a hand-built aluminium body and had an astonishingly low curb weight of just 605 kilograms. 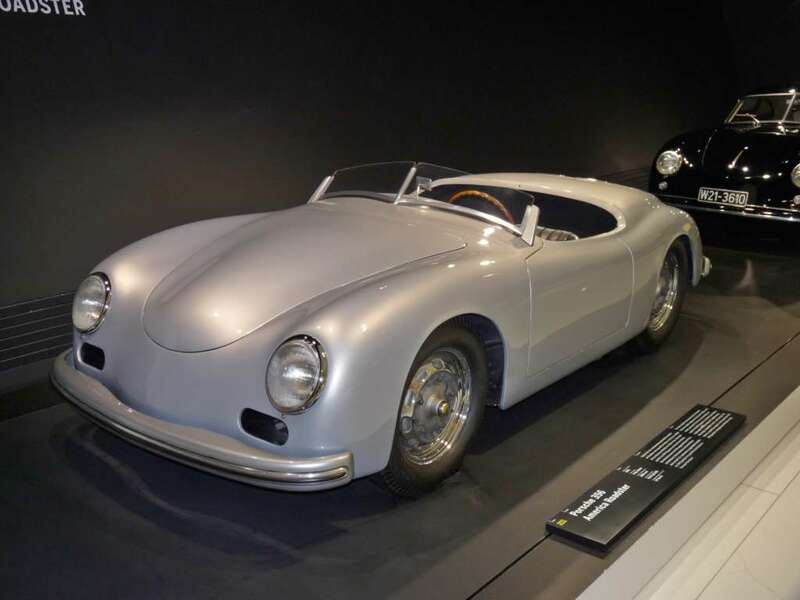 As a result, the 70 hp of the tiny 1,488 ccm four-pot boxer engine out of the 356 1500 S was good for a top speed of 109 mph, which was quite an achievement in the early 50’s. 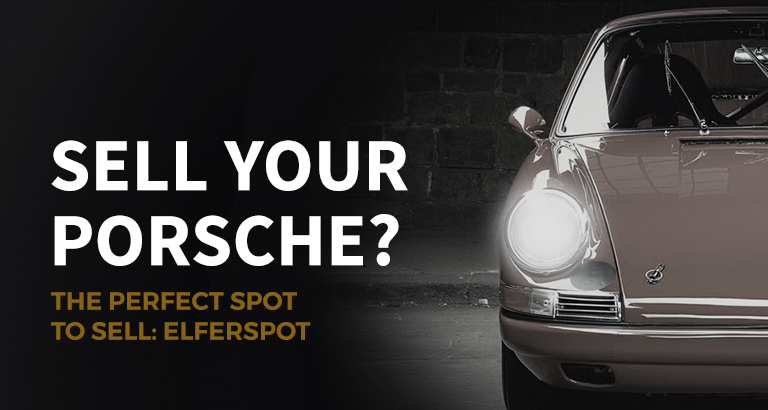 That may have come as a bit of a surprise to you, but the rarest Porsche of all time is a transaxle model. Yes, we have been surprised as well. 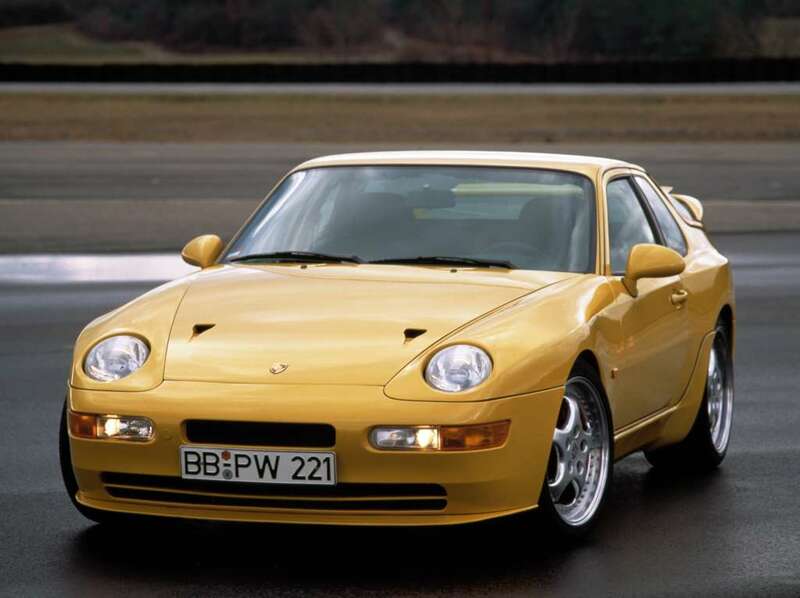 With just 10 examples in total, the Porsche 968 Turbo S is the rarest Zuffenhausen sports car of all time. Naturally, it was a street legal version of a race car: the Porsche 968 Turbo RS, which mainly competed in the ADAC GT Cup. The engine shared its block with the 968 Clubsport but had a modified cylinder head with only two valves per cylinder, instead of the usual four on the other 968 models. It was then equipped with an intercooler and a KKK turbocharger, which offered 1.0 bar of boost. The engine therefore delivered 305 hp and 500 nm of torque. Despite all the turbo equipment, the 968 Turbo S was 20 kilograms lighter than the 968 Clubsport, weighing just 1,300 kilogramms in total. Performance? 5 seconds from 0-62 mph and a top speed of 174 mph. But why is this particular model that rare? This was certainly not due to the price tag. Porsche offered two proper race cars at that time: the 968 Turbo S and the 964 model 911 Carrera RS 3.8. Both offered similar performance, but the Turbo S at 106,000 USD was a whole 30,000 USD cheaper than the Carrera RS. But racing teams still preferred the 911 and therefore sealed the end of the last hoorah of the transaxle era. In 1993 Porsche started production of the Turbo S and due to the poor sales, Porsche stopped production in the same year after just 10 examples. You have reached your article limit for this month. Become an Elferspot Member now and get unlimited access to our Elferspot Magazine and other features! Save 10% on all Elferspot products at your first purchase in our Elferspot Shop. I agree to the terms of the privacy agreement Yes, I would like to receive the Elferspot newsletter with the latest magazine articles and cars.